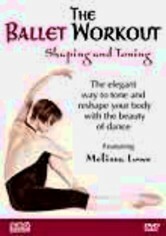 Revel in the life-affirming joy of movement and the beauty of dance with this third installment of the Ballet Workout series from expert instructor Melissa Lowe. 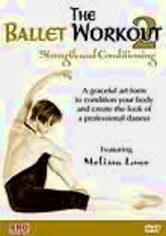 Discover the elegant way to achieve the body you want, attain the look, grace and poise of a professional dancer and enjoy a healthier lifestyle with this routine that incorporates basic ballet techniques as part of an effective workout program. What's not to like?